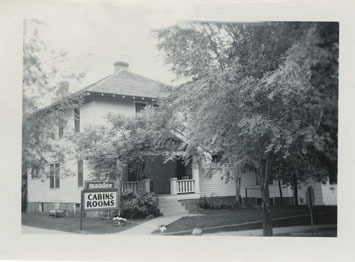 Maid Marian's Bed and Breakfast was built in 1918. We have been told it was the 1st residence in Greybull permitted to have electricity. It offers three bedrooms, two baths, and one kitchen. 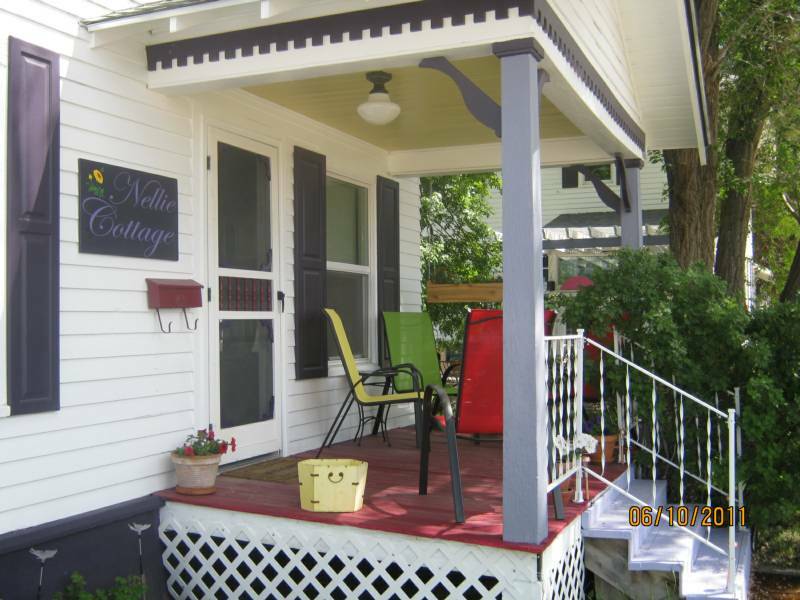 For a more private experience, Nellie Cottage is nestled behind the main house and offers 2 bedrooms. Enjoy a glass of lemonade and watch the sun go down on the front porch. 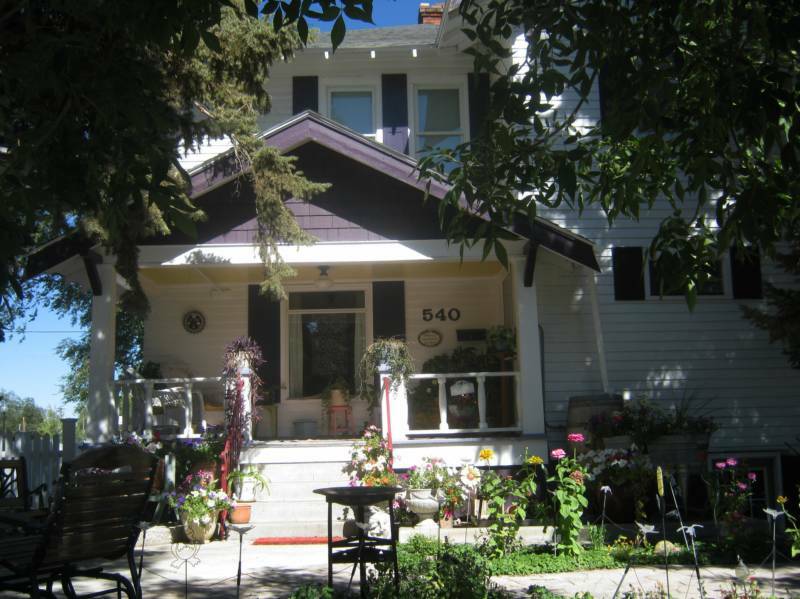 Located a short drive from Yellowstone Park, Greybull offers a safe, laid back atmosphere, and a gorgeous view of the mountains. Get a good night's sleep and enjoy a charming breakfast at Maid Marian's before heading to the attractions.